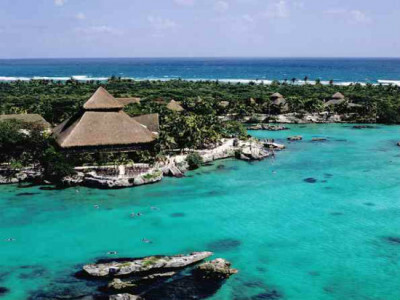 You have many choices of accommodation for your vacation in Mexico. All inclusive resorts, beach cabanas, hostels and boutique hotels. 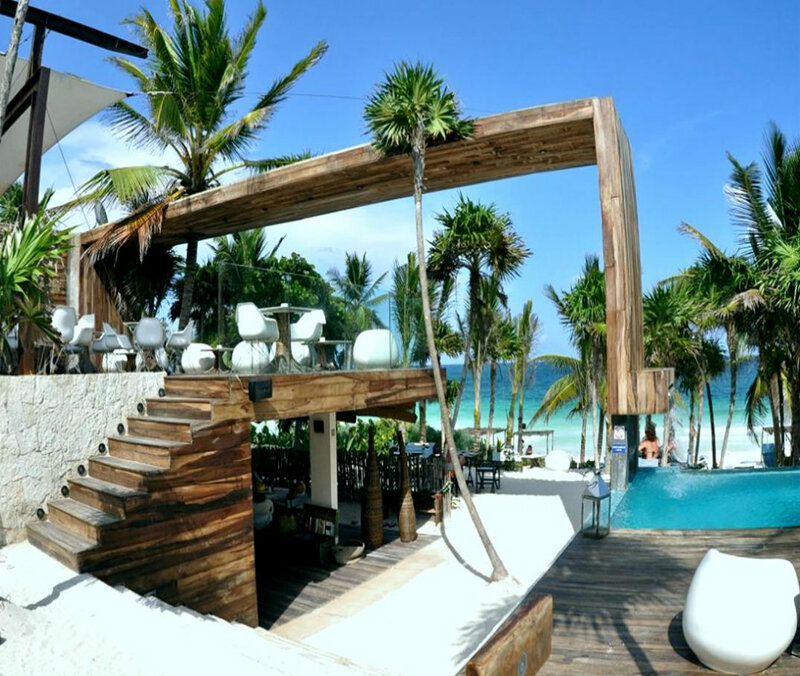 Here is a short list of a few boutique hotels in Tulum, Mexico. If you are looking for an uber-chic boutique hotel, look no further. The Be Tulum has 20 suites, all beautifully decorated and including: Wi-Fi, air conditioning, room service, and a private pool or Jacuzzi. This charming hotel was built using local materials giving the impression that it blends with the beautiful nature that surrounds it. The beach club and lounge bar allow for exactly those things. 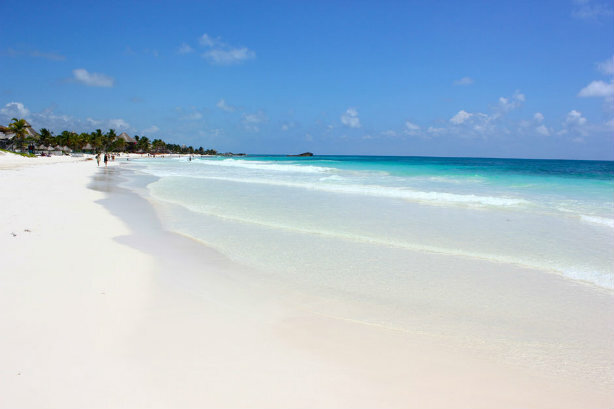 Laze out on your beach bed on the award winning Tulum beach, or enjoy a enjoy a meal or a cold cocktail at the restaurant a few steps away. Want to treat yourself? The Spa at Be Tulum can help you do exactly that. The hotel also caters to honeymooners and weddings, and only accepts children aged 12 and up. What are you waiting for? 27 comfortable rooms and suites that have been designed with both you and the environment in mind await. Feel the natural sea breeze will flow through your room. The hotel also works with wind and solar energy. The onsite restaurant combines local, fresh ingredients to make a host of regional and international dishes. 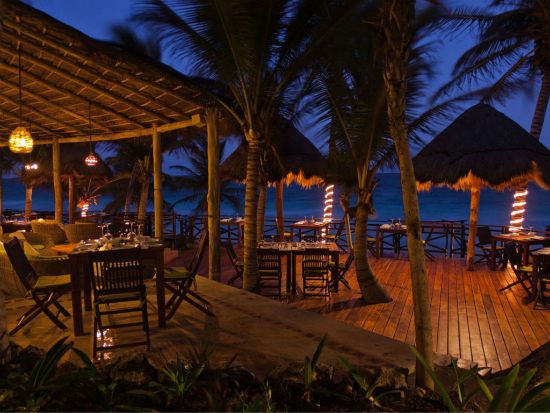 Enjoy your cold drinks or meal in the beachfront restaurant and bar with spectacular views of the Caribbean sea. This hotel also caters to weddings. 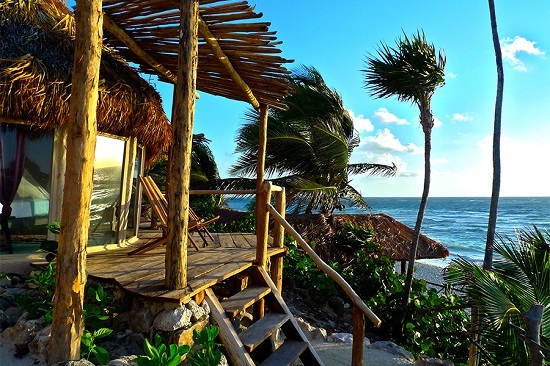 This boutique hotel complex offers eco-cabanas set on a stretch of private beach. The beachfront cabins and cottages have sea view or garden view and lots of natural light. The restaurant and bar serve up fresh specialties and local produce. They also have an outlet that serves up raw, plant-based organic options. 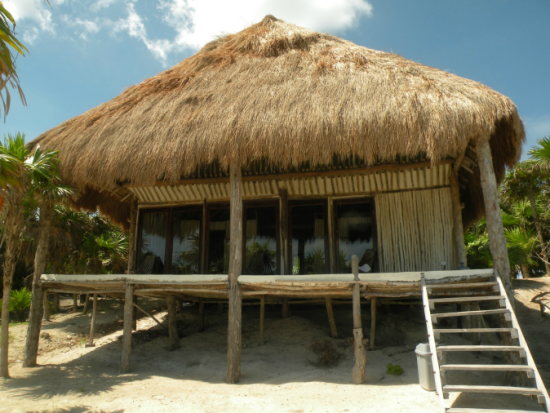 The Papaya Playa Project organizes full moon parties and other events. It often features international DJ’s at it’s beach bar. 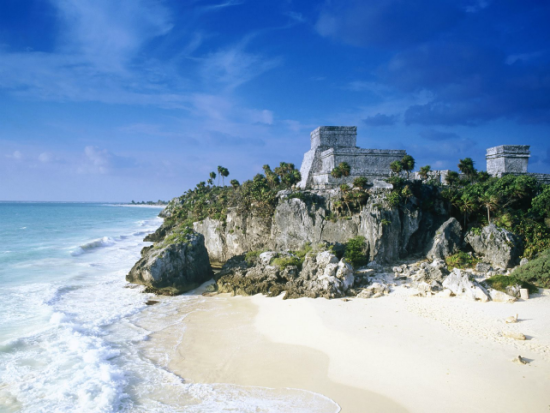 The on site spa specializes in Mayan based therapies. Have questions or doubts? Get in touch, we are happy to help!